The Stewart Lodges, located in Loxley, AL about 20 minutes outside of Mobile, offers a beautiful fireplace in each of the two lodges, billiards, card tables, a surround sound stereo system, DVD and VCR and a large screen movie theatre/conference room with a collection of available movies. 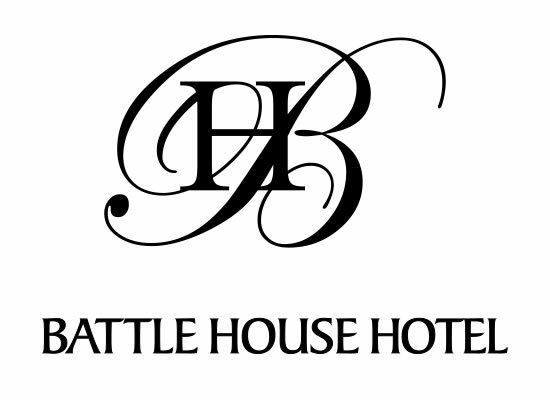 History and modernity converge for spectacular results at The Battle House Renaissance Mobile Hotel & Spa. Located in downtown Mobile, just steps away from the city's port, our lovingly restored hotel is proud to be a distinguished member of the Historic Hotels of America. Each of our 269 elegantly designed guest rooms and suites retains its original Southern charm, yet features modern details like luxury bedding, complimentary Wi-Fi Internet, and 42-inch LCD TVs. Spend a day exploring our superb amenities, which include a full-service day spa, a modern fitness center, and a spacious outdoor pool. 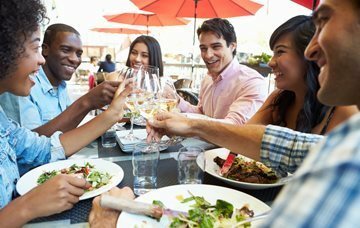 We invite you to dine with us at The Trellis Room, Mobile's only AAA Four Diamond restaurant, or enjoy casual fare at the Royal Street Tavern. Moreover, as a premier event space in Mobile, we offer guests over 26,000 square feet of flexible venue space for a business convention or wedding. Enjoy the freedom to create your own history at The Battle House Renaissance Mobile Hotel & Spa - we look forward to your visit. Relax at this charming Mobile hotel AL, and experience friendly hospitality with a choice of thoughtful facilities included in every stay. Start your day right with Hampton’s free hot breakfast or grab one of our free Hampton On the Run® Breakfast Bags, available Monday to Friday, for a quick, healthy meal to go. Enjoy an inviting place to read the morning paper and sip on tea or coffee, any time of the day, in the cozy hotel lobby. Relax in a bright, airy Guest Room and feel refreshed with a peaceful night’s sleep in our clean and fresh Hampton bed ®. Choose a Suite and enjoy the extra space of a separate living area featuring a pull-out sofa bed, microwave, and refrigerator. Swim laps in the outdoor pool or keep active in the modern fitness center. Stay in touch with free WiFi throughout the hotel, catch up with work in the well-equipped business center, or host an event for up to 150 guests in one of this Mobile hotel’s four versatile meeting spaces. The Malaga Inn, a Mobile AL hotel in the Downtown Historic District, is privately owned and operated to ensure personal attention to each guest. 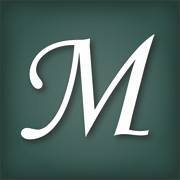 This friendly and courteous attention afforded to each guest and the convenient location in Historic Downtown Mobile, have for many years attracted those who relish the Malaga Inn’s welcoming oasis of refinement and gentility. The Malaga Inn speaks both of the grand tradition in genteel Southern Living and also meets travelers’ business and personal needs. 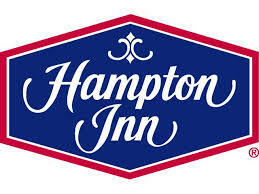 We offer comfortable rooms and suites, complimentary wireless internet access, cable tv and coffee makers in each guest room, complimentary off street parking and after-work relaxation in the swimming pool or cocktails in the Courtyard. Our Mobile AL hotel is also the perfect location for a courtyard wedding. The courtyard is an oasis of it’s own with flowers, fountains, and romantic lighting. We also have a lovely indoor space for receptions, parties and group meetings. Whether you’re on business or pleasure, the Malaga Inn will provide you the best accommodations in downtown Mobile, Alabama. Give yourself a relaxing break from life's hustle and bustle by staying at the Mobile Marriott hotel in Mobile, Alabama. Located at the center of Alabama's shopping and entertainment district, we're one of the only hotels to offer elegant style and easy access to area attractions. To make travel simpler for you, we're only 7 miles from the Mobile Regional Airport and across from Colonial Bel Air Mall. So it's always easy to find our hotel in Mobile, AL. Feel free to stay in one of our more than 200 hotel rooms, perfect for a soothing weekend away. While you're reconnecting with yourself and loved ones, you can enjoy a peaceful dinner at the all new Sage Restaurant. Our Mobile hotel also offers 10,000 square feet of flexible meeting space to accommodate a wide variety of events. Whether you're planning an intimate meeting or a large, social function, our hotel in Mobile Alabama can provide the ideal setting. 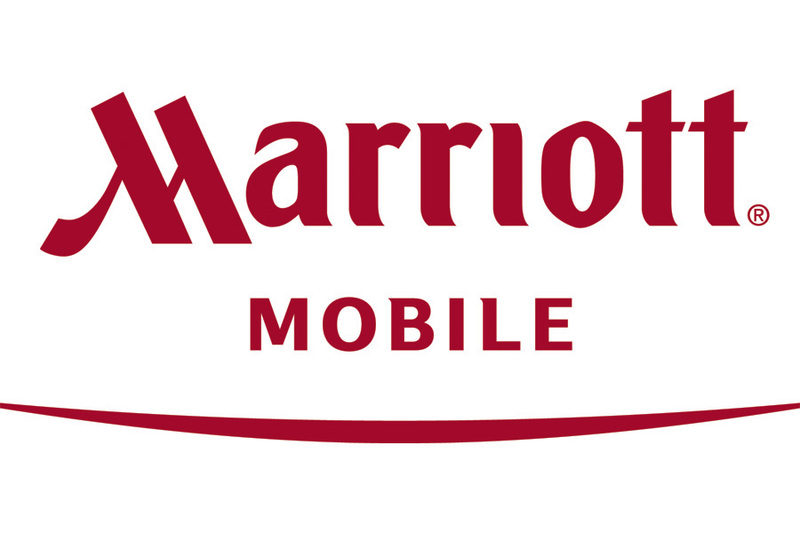 For business or for pleasure, you're always welcome to spend quality time at the Mobile Marriott hotel.